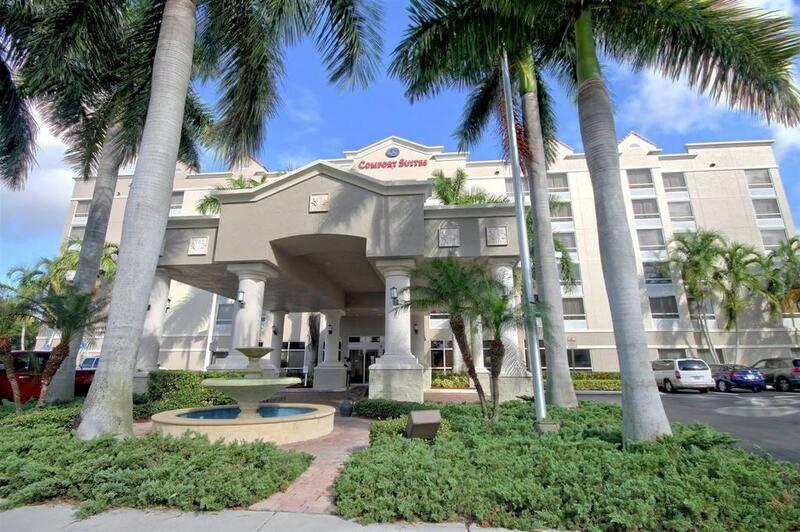 Comfort Suites Weston is a leading select service hotel offering great rates, fashionably designed accommodations, upscale amenities, excellent service, and a welcoming atmosphere with all the comforts of home. 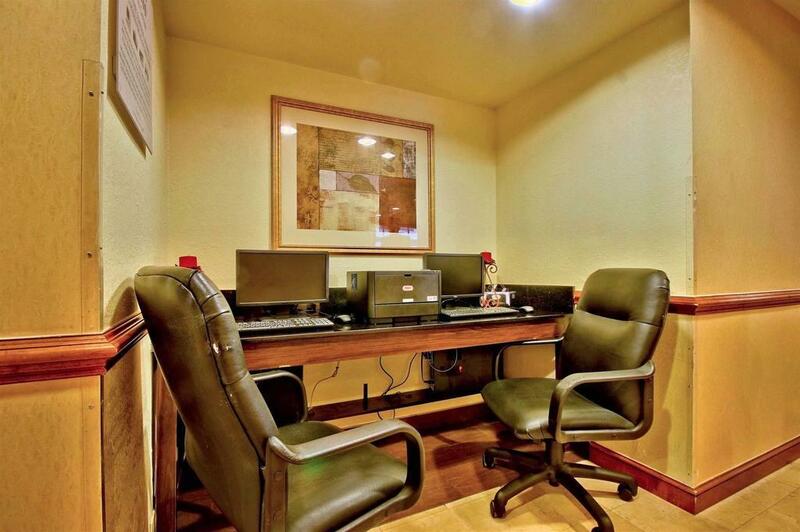 Guests will enjoy our spacious suites with in-room microwave and refrigerator, separate workspace and free high-speed Internet access. 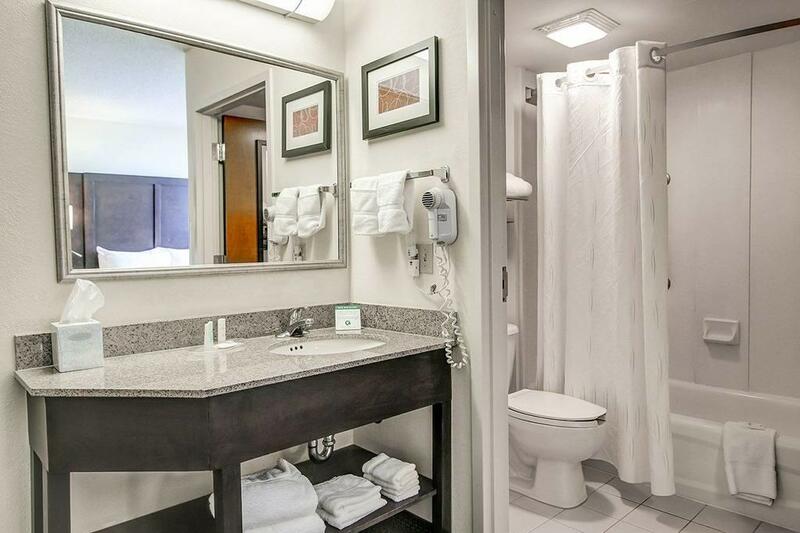 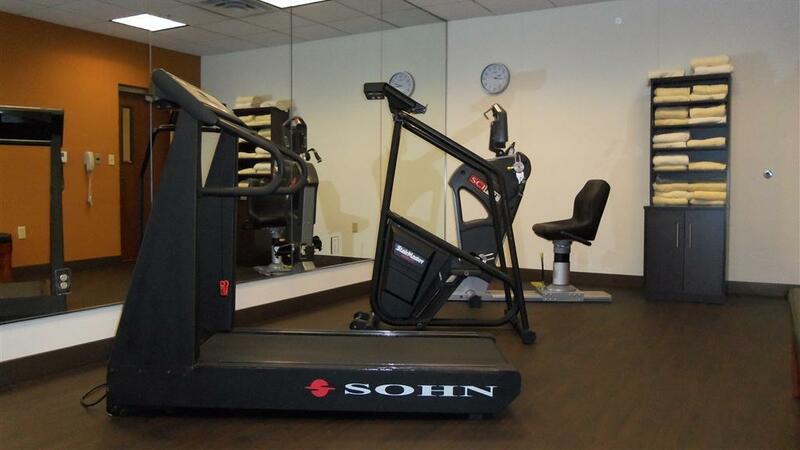 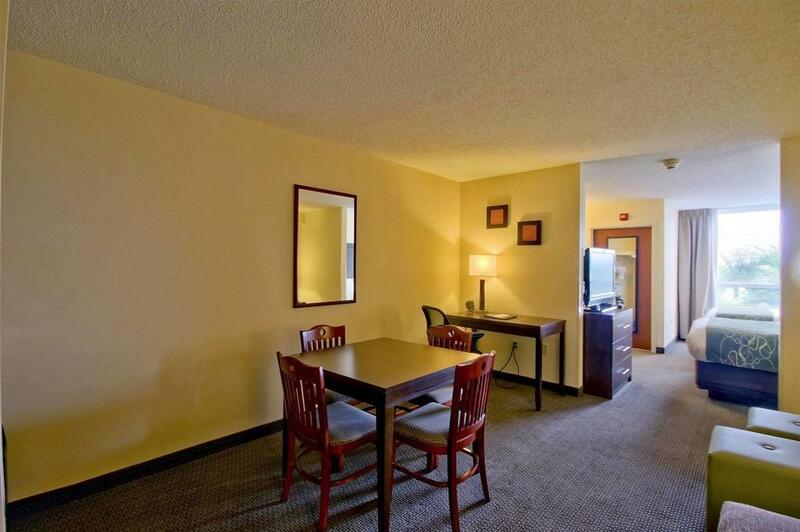 Other hotel amenities include: free Deluxe Continental Breakfast Buffet, fitness center and heated swimming pool. 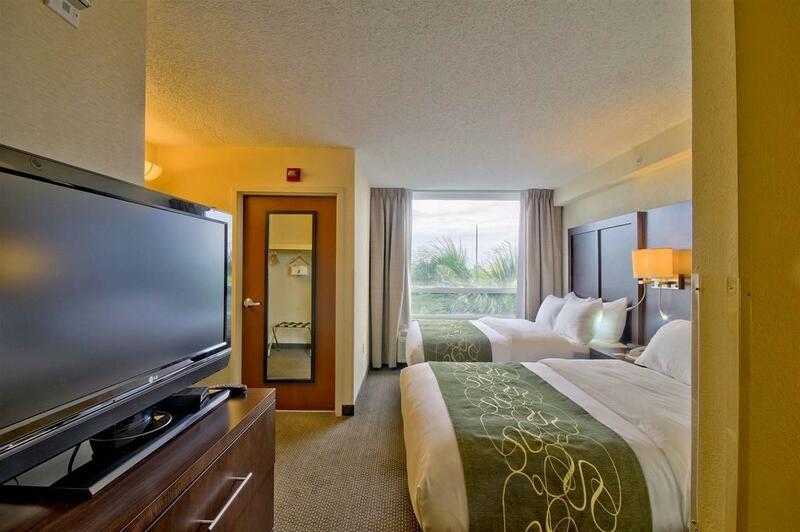 The Comfort Suites Weston is adjacent to a variety of plaza shops and restaurants and is the perfect west Fort Lauderdale location to enjoy the area's top golf courses.